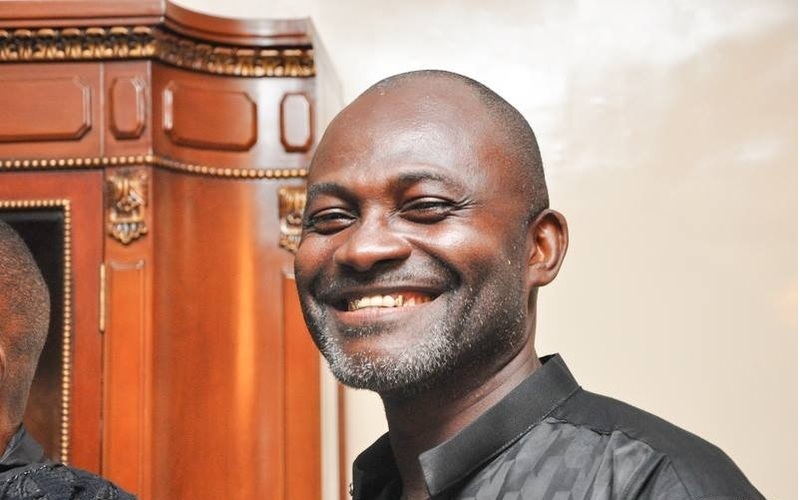 The Minority in Parliament has insisted Assin Central MP Kennedy Agyapong should be arrested over the murder of Ahmed Hussein-Suale, an undercover investigative journalist with Tiger Eye P.I. On the night of Wednesday 16th January 2019, Ahmed Hussein-Suale, who was driving in Madina close to his family house, was shot three times by two men on a motorbike who pulled alongside his car. He died almost instantly. He was 33.